Grab your free Bagua Map instructions. Click here! Feng Shui will show you how to transform your life for the better, and give you tangible tools to heal your home. I’ve taught hundreds of women how to create a healthy home of their own with my proprietary system that’s easy to understand and easy to implement. Here’s the thing, I know that what you crave is a beautiful, comfortable, living space. You work hard and give to so many people in your life and you believe in living a rich, full, healthy lifestyle. But lately things haven’t felt so full have they? You’ve been feeling overwhelmed, you’re tired, and you’re home isn’t the haven it used to be. There’s that one area of your life that is feeling heavy, cluttered, tight, and the more you try to “figure it out” the worse it feels. The worse you feel. Many women are feeling just like you and after twenty years of studying this tool I can assure you the solution isn’t to try harder, pull yourself up by your bootstraps, or ignore these feelings. You’re going to be surprised at just how connected you and your home are. Your living space and what you’re experiencing are directly related to your health and well-being. When they are out of balance everything is off, but when they are in sync you’ll experience a living space that can bring you happiness, health, and harmony. So in love with your kids, your partner, and those who are important to you that you’re amazed relationships can feel this fun, exciting, and happy. Listen, everything is energy and connected, everything. You’ve learned this in some of the inner work you’ve done over the past few years as your mind has expanded to accept newer solutions that you once would have ignored. ▲ Are you ready to create a home for yourself and your family that promotes good energy and positivity? ▲ Are you ready to take inspired action with your home and life? ▲ Are you ready to live an open life full of happiness? ▲ Are you ready to create a home that supports financial abundance? 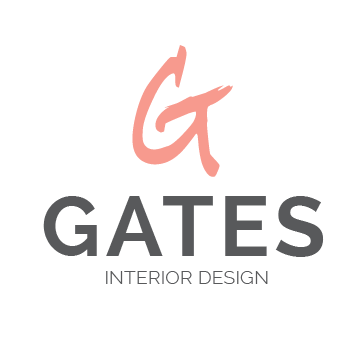 Over the past 20 years I’ve had the pleasure of helping high-end clients create living spaces that create a happier, healthier, home that’s beautiful and has a healing magic about it. The good news is now you can do the same! My high-end clients pay six figures for our design services but I understand that not everyone can afford those prices but everyone deserves to experience the magic of a happy, healthy home™. Combining twenty years as an award-winning interior designer and ongoing learning of Feng Shui principles is the key to unlocking the magic in your home. Now I know what you’re thinking. WHAT THE HECK IS FENG SHUI? And how can it help me? In the simplest of terms it’s a tool that anyone can use to improve their health, wealth and vitality. Feng Shui offers a unique way to enhance the overall quality of your life, happiness, wealth, and balance that most of us struggle to achieve. What if you could enhance your life, lower or rid yourself of stressors, create a sense of balance that the entire world seems to be starving for? That’s the exact reason I created How to Achieve a Happy, Healthy, Home™ With Feng Shui, to take you from stressed, feeling ill, experiencing poor relationships and finances headed in the wrong direction, to waking up each day full of gratitude, hope, energy, promise, wealth, health, and joy. 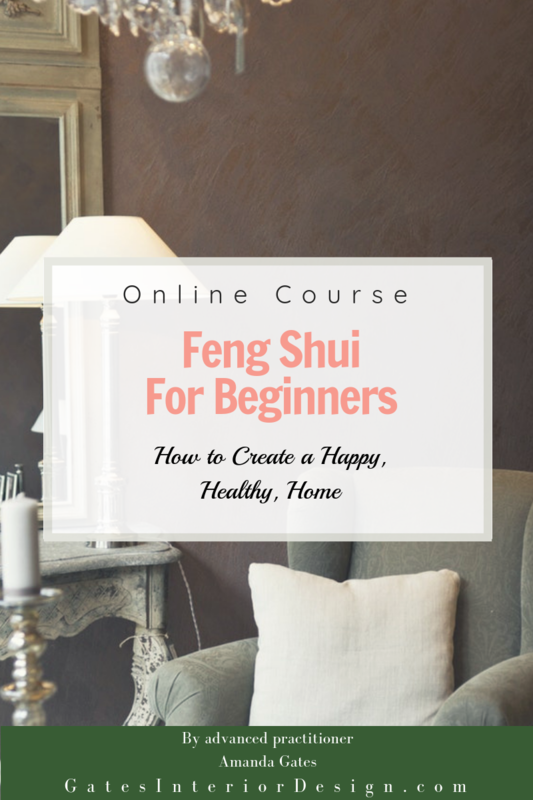 For the first time ever you have the opportunity to learn the basics of Feng Shui that my clients pay six figures for so you too can have a healing environment that you love to come home to each night. Over 7 weeks, you will be guided through each Feng Shui lesson. Each week you'll receive a recorded teaching module, video, and workbooks. Believe me when I tell you I want you to have all the resources you need to feel successful! I'm ready to sign up! Click here!